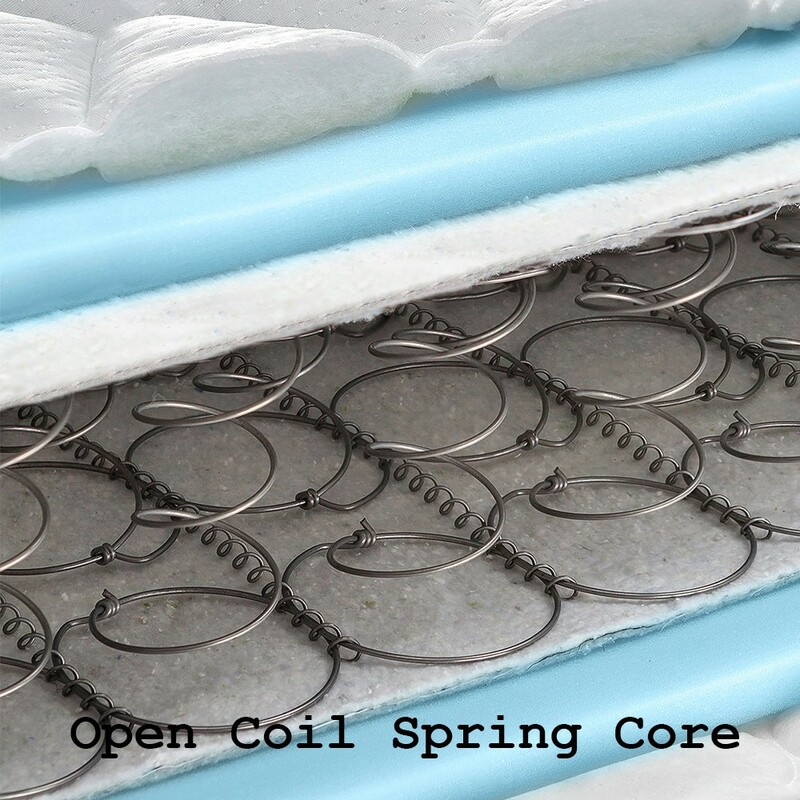 Open coil sprung interior three quarter mattress (3/4).In Stock for FREE Express Delivery. 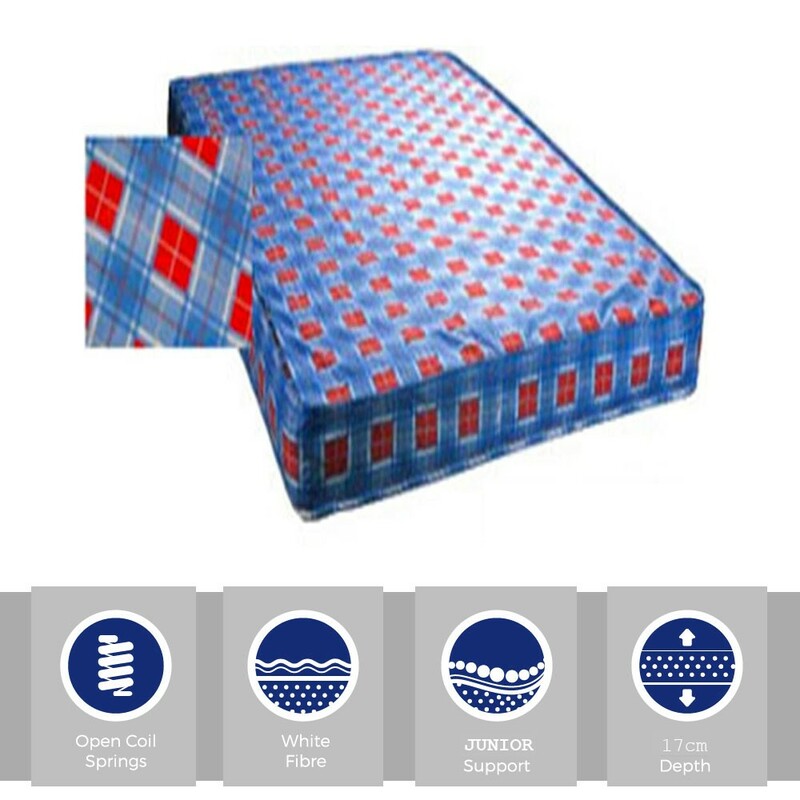 "Excellent value for a starter level mattress. 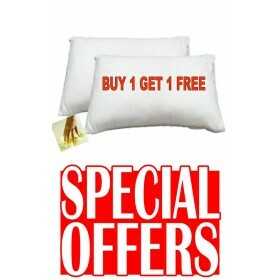 Seems really popular as a spare or first mattress. Limited layers of filling meant the average firmness rating of this mattress given out of ten by our staff was 3.5." Support Core: Open coil spring system. Comfort Fillings: Limited synthetic fillings. Good For: Smaller body frames/occasional use.